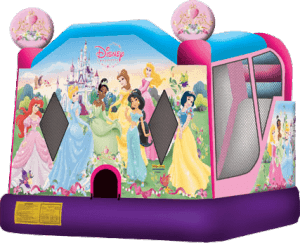 Your child will feel like a prince or princess when you rent a Disney Princess bounce house for your next party. 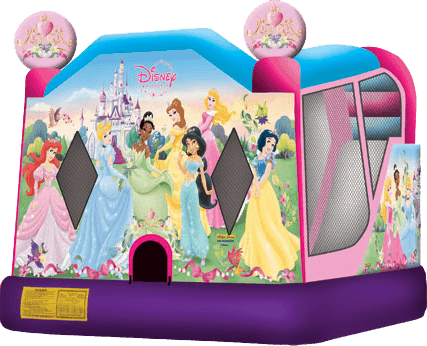 This colorful bounce palace has fantastic artwork depicting all of your favorite Disney Princesses. 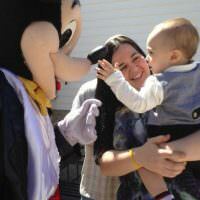 Snow White, Aurora, Tiana, Jasmine, Cinderella, Belle, and Ariel greet children on the front and welcome them inside. 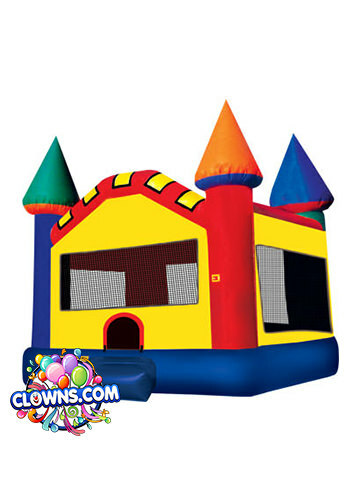 Once in the bounce house, children have plenty of room to bounce, climb, shoot basketballs, and slide down the wet/dry slide. 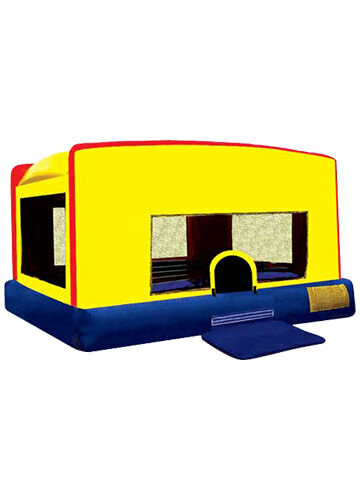 Among Disney Princess bounce house rentals in New York, this jumper offers numerous activities and lots of space. 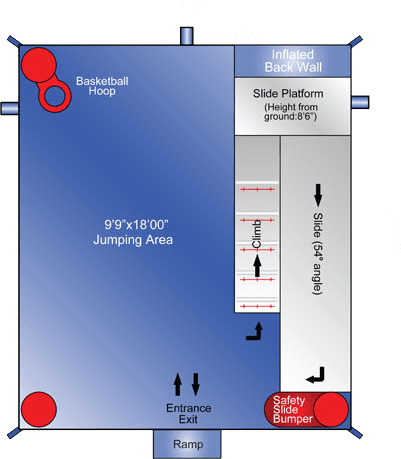 Made of safe and durable vinyl and featuring high-visibility mesh walls, the jumphouse is a safe activity for children of all ages. 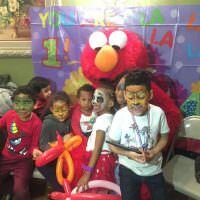 Rent the Disney Princess Bounce Combo from Clowns.com in Westchester, Staten Island, Long Island, Brooklyn, Bronx, Queens, or Manhattan. 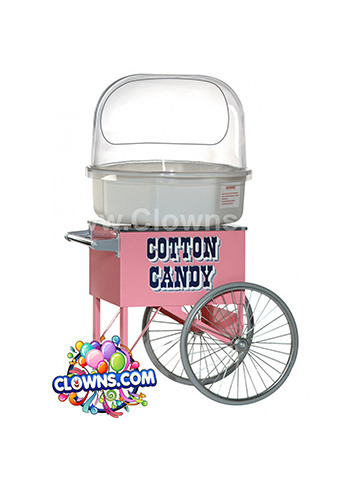 Clowns.com also offers perfect princess parties with engaging characters. 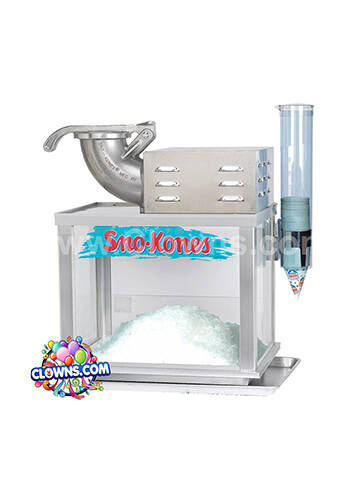 Choose a classic Pink Princess or upgrade to one of your child’s favorite Disney characters. 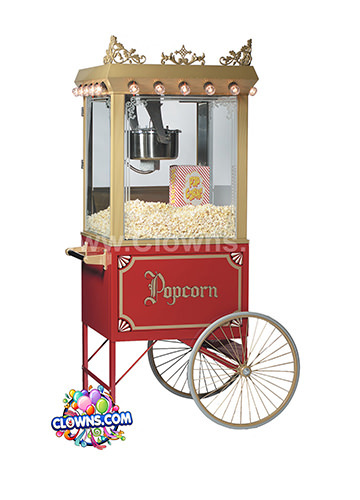 Cinderella, Belle, or Jasmine can lead your child in fun games and Disney songs. 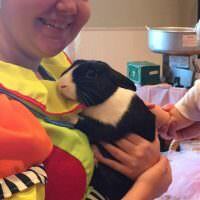 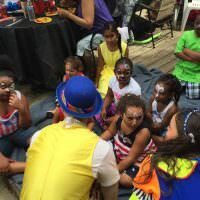 The princess will also paint faces, blow bubbles using a bubble machine, share temporary tattoos, and twist balloons. 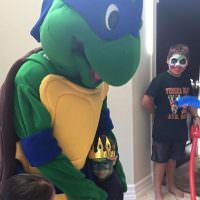 Let Clowns.com plan a princess perfect day for your child and their friends.